One of the most popular recipes on my site is the Rainbow Swirl Cake that I made for my youngest son a few years ago. As you know I am not a professional baker, I’m just a wife and a mom in a house full of boys who like to eat. I like to give ordinary desserts a few changes and make them really extraordinary. This cheesecake is surly nothing less than extraordinary! 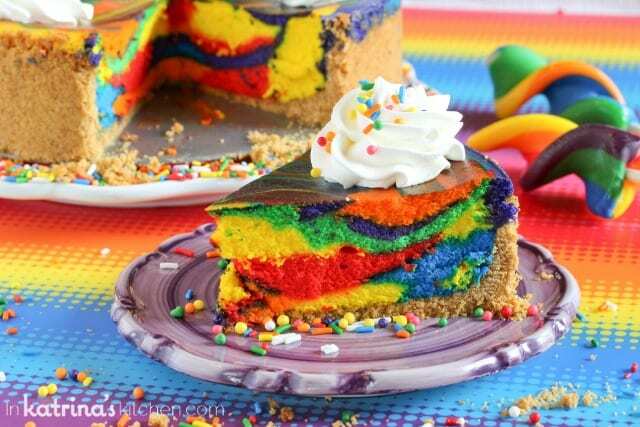 Since today is National Cheesecake Day I really wanted to bring you a show-stopper in looks as well as flavor- Rainbow Cheesecake it is! 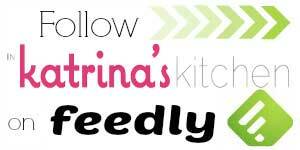 If you follow KatrinasKitchen on Instagram you got a little preview earlier this week. I used my favorite cheesecake recipe that I’ve been making for years and gave it a hint of lemon flavor with a whole lot of color. Of course you can make this without the coloring too- it really is my favorite fluffy cheesecake recipe. Just don’t tell me. And you must promise to at least add a gazillion colorful sprinkles to make up for it. Deal? If you don’t have a leak-proof cheesecake pan then you’ll want to wrap the base of your cheesecake pan several times with heavy duty foil to prevent water from seeping into the pan. Place the cheesecake pan into a larger pan that is filled halfway with water. This is called a water bath. It sounds super-fancy but really that’s all there is to it. I placed my 9-inch cheesecake pan into a 10×10 square cake pan and baked it for 45 minutes. Then I like to turn the oven off and let the cheesecake remain in the oven for 1 more hour before removing to let cool completely. Finally I let it set up overnight in the refrigerator. In the meantime I place threatening notes all over the kitchen telling my boys not to dare touch this work of art before it’s ready or they will have to sit and watch me enjoy multiple slices before I even think about letting them have a bite. Preheat oven to 350° F. Wrap the bottom of a 9 inch springform pan in heavy duty foil. Spray with nonstick cooking spray. Mix together graham crackers, sugar, and melted butter and press into the bottom of your prepared pan and up the sides. Bake for 7 minutes. Cool on a wire rack. In the bowl of your mixer fitted with the paddle attachment, combine the sugar and cream cheese. Beat together until smooth. Add eggs, one at a time making sure to scrape down the bowl in between each egg. Add heavy cream, lemon, and vanilla extracts. Mix until creamy and smooth. Divide batter into 6 large ziptop bags and add food coloring to reach desired vibrancy. Alternately use small bowls to stir in the coloring. Drop batters into prepared crust letting the colors overlap. Use the tip of a butter knife to swirl the colors around once or twice, being careful not to mix them together. Fill a larger pan (10x10 cake pan or roasting pan) with water halfway for a water bath. Place the cheesecake pan into the water bath. Bake 45 to 55 minutes until the edges appear to be set. The center will still have some jiggle to it. Close the oven door, turn the heat off, and let rest in the cooling oven for 1 hour. After 1 hour has passed, remove the cheesecake from the water bath and place on a cooling rack to cool completely. Once the cake is completely cooled, chill for at least 5 hours or overnight. 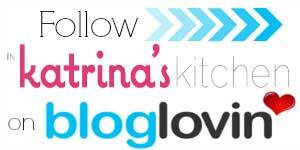 I’m teaming up with TONS of other bloggers bringing you delicious cheesecake recipes for National Cheesecake Day. 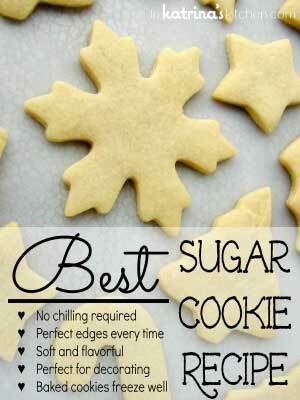 Be sure to grab the whole list over at Roxana’s Home Baking! Thanks! Yep even my husband was happy to dig into this colorful beast. Genius! What a fun way to make a “grown up” cake more kid friendly!! Even grown ups like colorful food too! 🙂 Thanks Betsy! I loved your berry cheesecake. This is WILD! So so much fun. You are one talented lady! Simply an at-home baker??? No way—I think you are extraordinary! Yeah um I just dumped all of the batter in the pan! lol Thanks Erin! How cute is that? Although slightly psychedelic too! You know how I like to keep things groovy, right? ha! Thanks Carolyn! Shut your mouth! This is AWESOME! My daughter turns three next week and this might have to be her birthday cake! No way! That is so much fun! Your cheesecake will put a smile on everyone’s face! You always have the most fun ideas and this cheesecake surely proves it! Thanks for sharing and joining us today, Katrina! Thank you Roxana for organizing such a fun food holiday event! 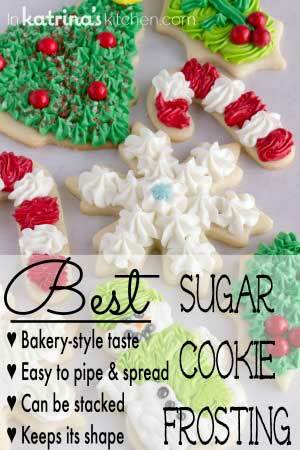 I love using the store-bought food coloring! Be sure to also check out my Rainbow Swirl Cake post where I talk about food colors a little bit more. <3 <3 <3 It's absolutely gorgeous! I couldn’t wait to see your cheesecake! I knew it would look amazing! So fun and festive! Thank you! I love making colorful sweets. This is the most extraordinary cheesecake I have ever seen. How fun would this be for a birthday party? Love it! Yes! I was thinking the same thing! Perfect for a cheesecake-lover’s birthday! You are a crazy-talented genius! This is the most original cheesecake ever!!! Aren’t you the sweetest?! Thank you Toni! this is the coolest cheesecake I’ve ever seen! yum! Such a fun cheesecake! You are so talented! Hmmmm, change the colors to green, gold, and purple. Sprinkle the whole thing with golden sprinkles and voila……MARDI GRAS CHEESECAKE!!!! It’s a plan for next year!! Kids do love this cheesecake- well mine did! So bright, cheery and playful. You’re such a creative talent, Katrina! This is honest to God the coolest and “bestest” cheesecake I’ve ever seen in my life! Thanks Ashley! It was super fun to make. 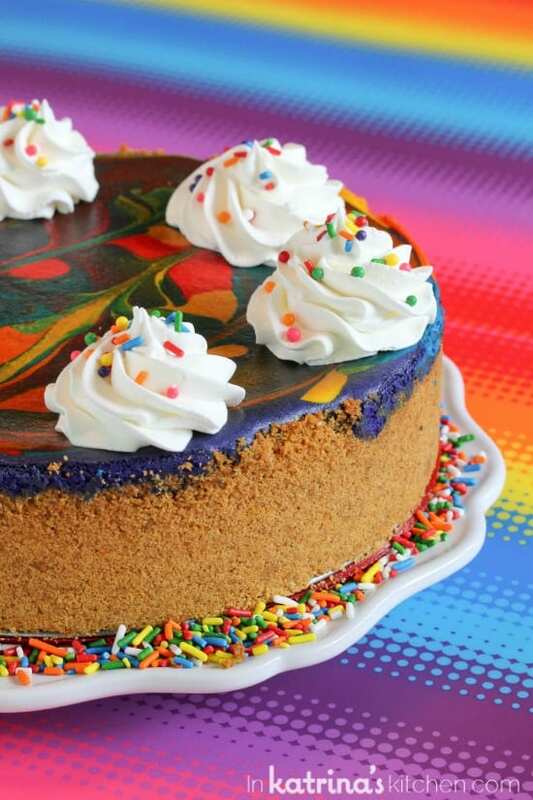 What a colorful and fun cheesecake! Go big or go home, right?! Thanks Robin! Woah! 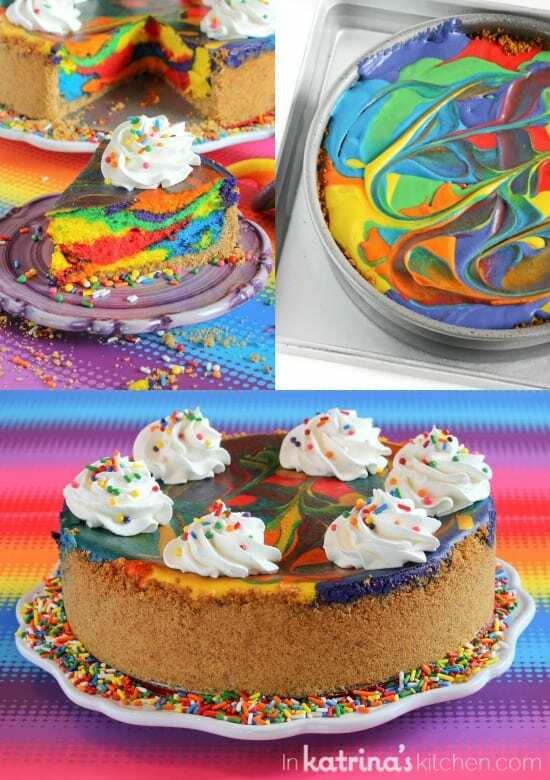 How fun is this cheesecake! So festive! Pinned! Thanks Anna! I appreciate it! 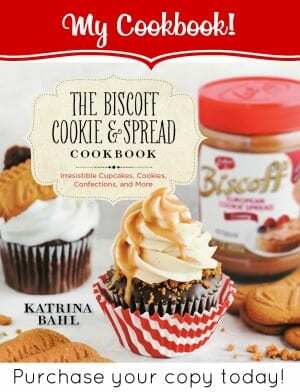 So creative, Katrina! The colors definitely make it more festive! Can I have a slice…and also eat a gazillion rainbow sprinkles? This is one cheesecake that is sure to brighten anyone’s day! It would be hard to be grumpy while eating this cheesecake, that’s for sure! I LOVE this!! How fun! OH MY HEAVENS!! That is one amazing cheesecake!!! Thanks Tara! One of my favorites for sure. Wow–just, wow! I never knew a cheesecake could look THIS good. Completely perfect for any party! Thanks for sharing this–and it was great sharing cheesecake day with you! Thank you! It was one of my favorites for sure. 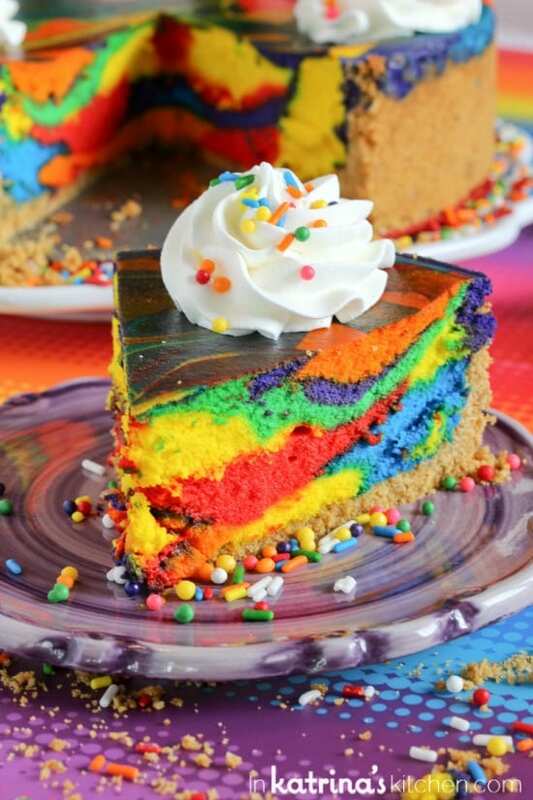 This is THE most colorful cheesecake I have ever seen. It looks so happy! I bet any kid would look at it and want to instantly dive right in. I had to fend off my kids for sure! Thanks for stopping by! looking at this i came up with an idea for a white chocolate cheesecake, marbled with red and green, topped with whipped cream and red and green cherries for Christmas. would be lovely! Oh can’t wait to see it! Share a pic with me if you remember this winter! Just made this for my daughter’s birthday. We only used the colours though. Her choice of colours was purple, teal and red. It looks so pretty but it is still in the oven. I love this recipes. 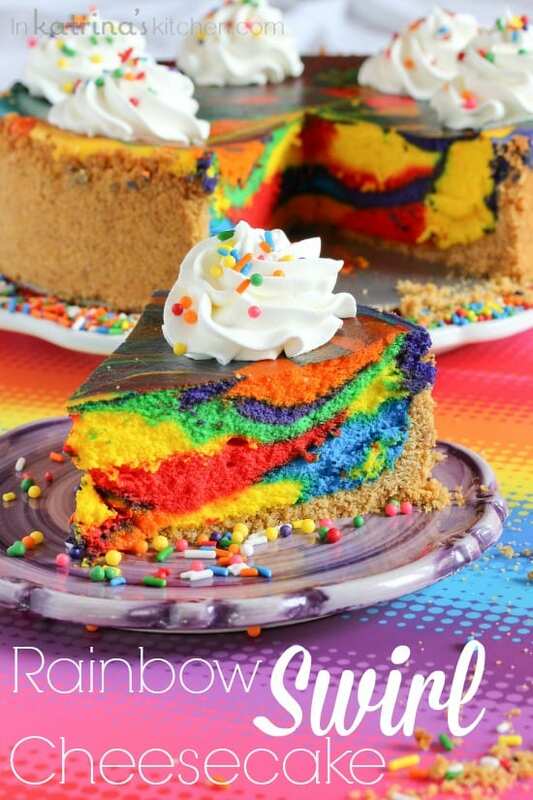 I think I’ve done this Rainbow Cheesecake perfectly since I’m doing this for so many times after I read this here. All of my friend liked this as well. Thanks for the inspirations. I was wondering why the recipe would call for lemon extract, wouldn’t almond extract make the cake taste more like rainbow cookies ?